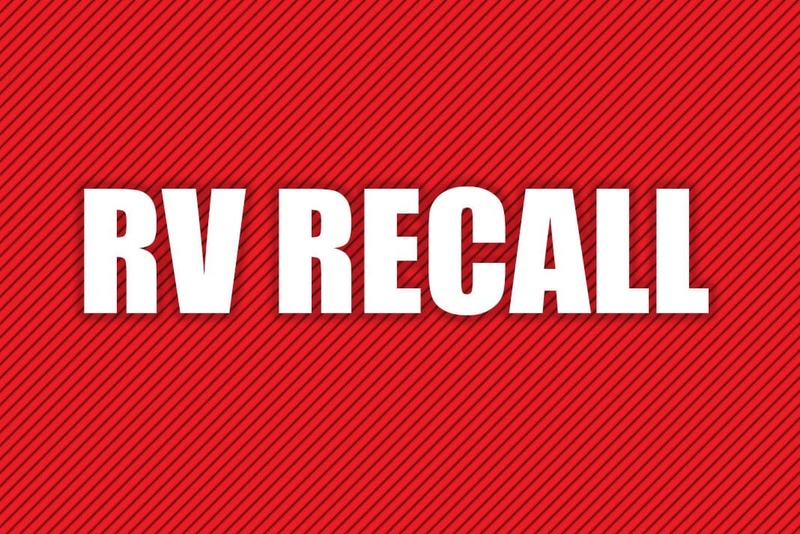 Jayco is recalling certain 2018 Jayco Octane travel trailers, models VH and VF, equipped with an optional generator. During production, the generator exhaust pipe may not have been installed, allowing the generator’s exhaust to enter the trailer. If exhaust were to enter the trailer, it can increase the risk of injury. Jayco has notified owners, and dealers will install any missing generator exhaust pipes, free of charge. The recall began on July 24, 2018. Owners may contact Jayco customer service at 1-800-517-9137. Jayco’s number for this recall is 9901406.